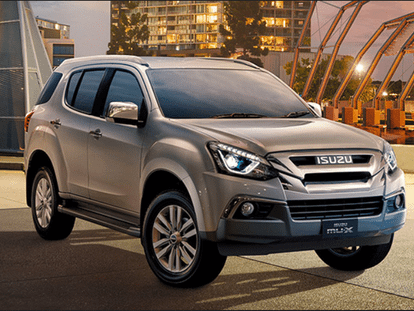 For a great selection of quality used cars in Mandurah, be sure to check out our range of used Isuzu UTE’s. Our team is committed to offering friendly customer service and advice throughout your used car search. We’re proud to stock a range of used Isuzu UTE vehicles, along with a selection of other makes and models. We’re confident that our used car range will feature a vehicle that will suit your needs, lifestyle and budget. If you have found a used car that you love from our range, be sure to check out our competitive Car Finance packages. Our finance team endeavours to make car finance an easy and hassle-free process, so you can get behind the wheel of your used car as soon as possible. Browse our range of used cars for sale in Mandurah below. To book a test drive, or for more information, please don’t hesitate to Contact a friendly member of our sales team today.